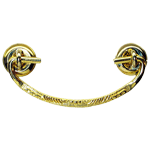 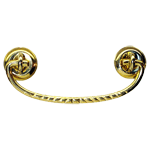 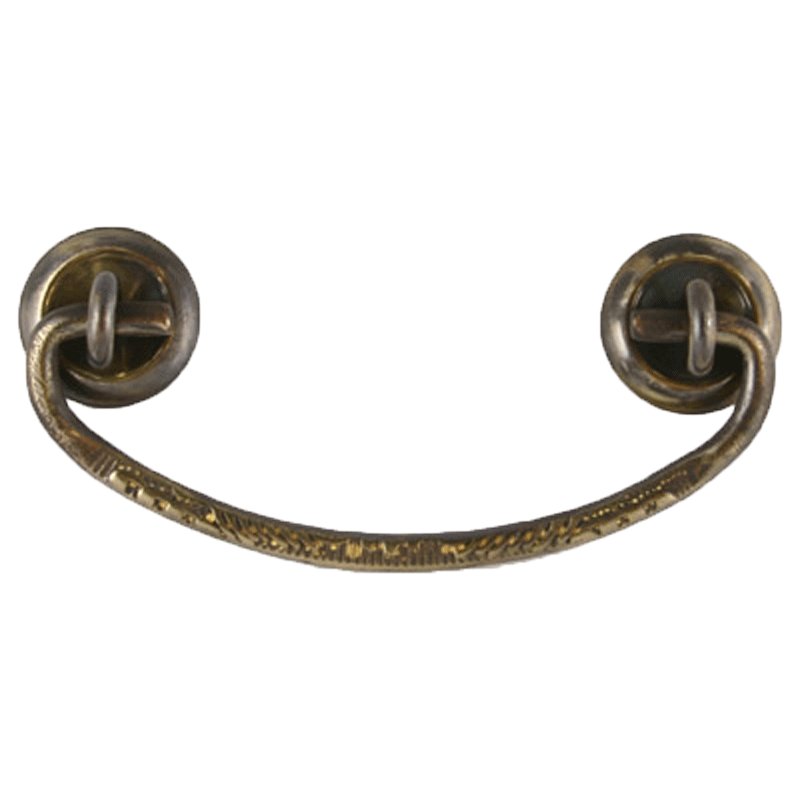 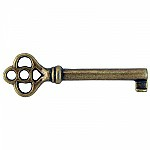 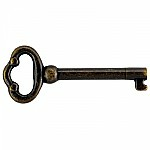 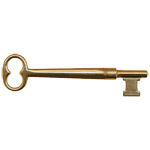 Slender stamped brass bail pull with wrought brass handle and rosettes. Can be used on smaller cabinets, hutches, bedside tables and even modern computer desks. 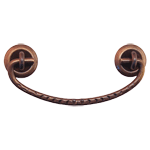 Hardware Tip: Boring refers to the ditance from center of mounting hole to center of mounting hole.